We have added some new gear! 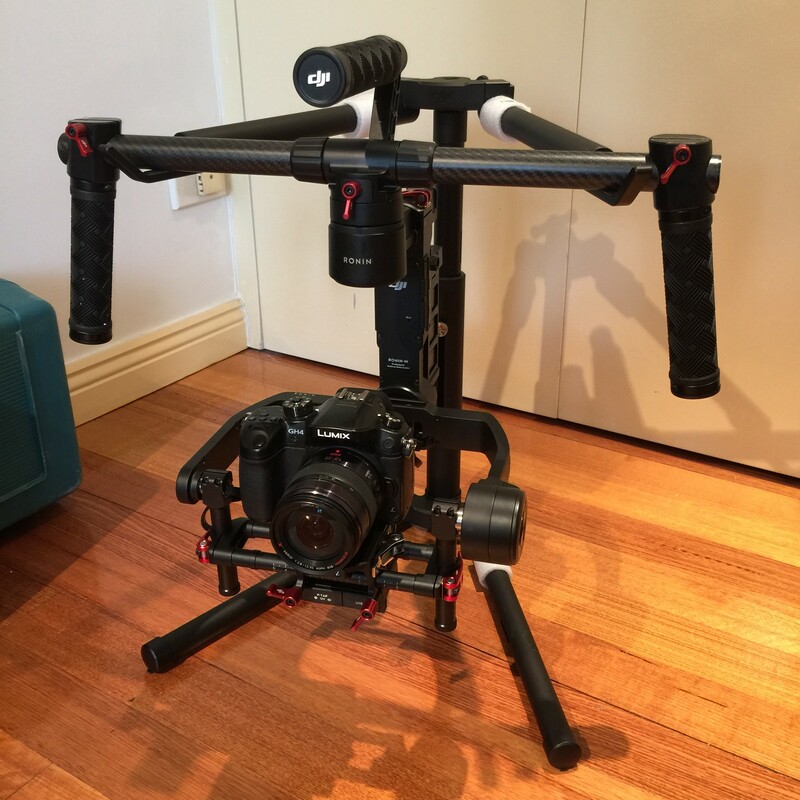 The DJI Ronin M is a 3 axis gimbal, designed to stabilise the camera to allow the operator to move around feely while still holding a stable shot. It’s a lot of fun to use, and the footage looks great. 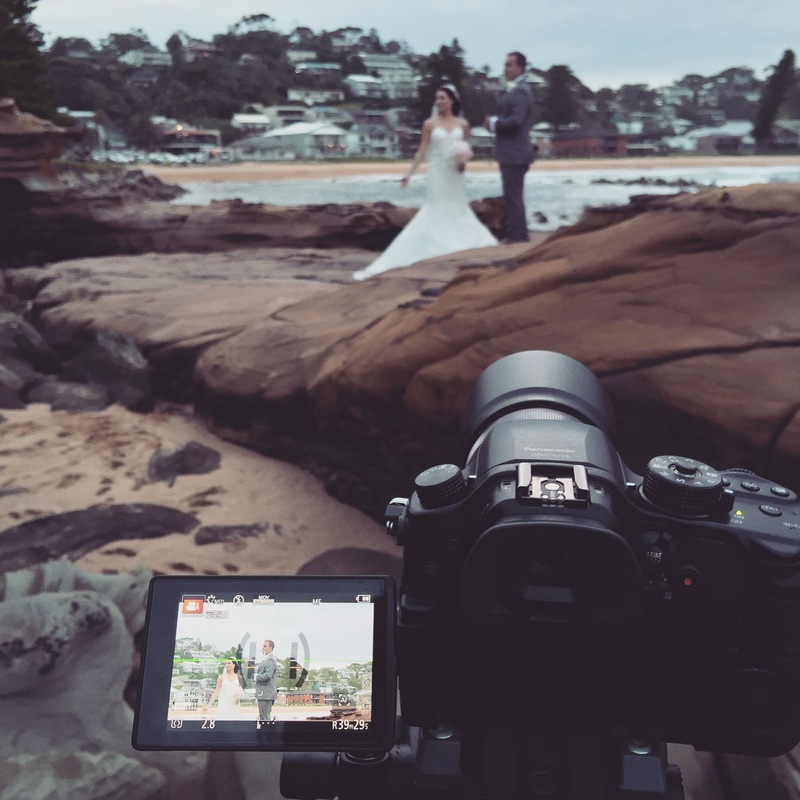 This is perfect for walking down the isle, photoshoot shots, bridal party entrance and first dance, places where you really want to take the camera off the tripod to add some more motion into the shot, but still want great stable footage. We will be using this on all of our videos now on, which will add a lot more production value to out videos. We’ve been working with Emily Clair Photography to produce a video tutorial for newborn photography, showing how to pose the baby with various props and posing the baby with parents. Its been great working with Zanelle, she’s a very talented photographer and knows what she is doing to achieve beautiful looking pictures! Today I worked with another film company producing a wedding video for Brodie & Cheyenne. 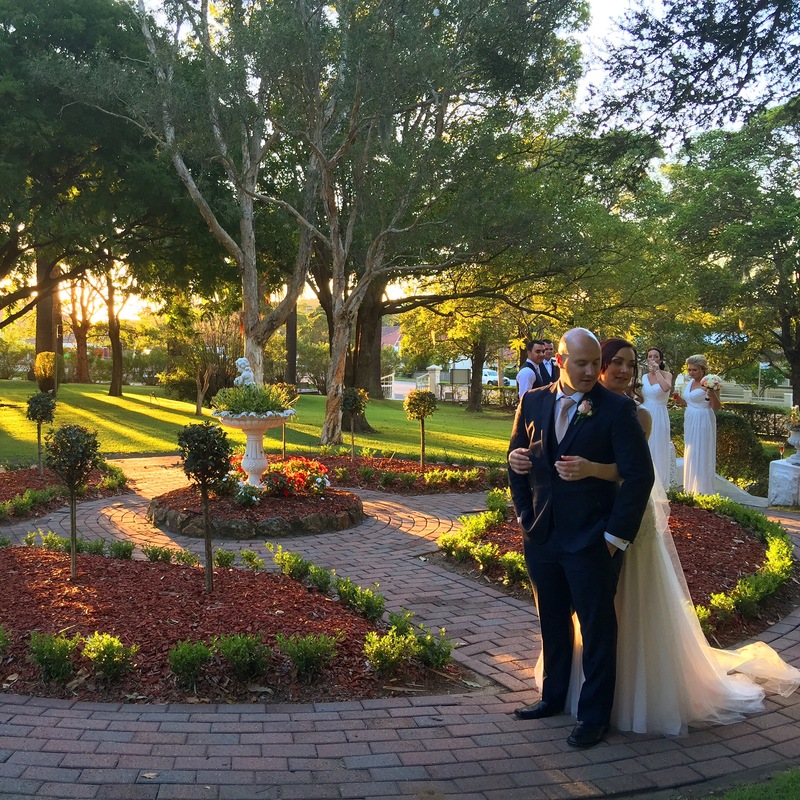 The Ceremony was held at St Mary’s Church, Warners Bay, and reception at the Bella Vista Wedding and Function Centre in Mayfield. Bella Vista is a magnificent old mansion that was built in 1919 for the manager of Newcastle BHP Steel Works, David Baker. it still retained original furnishings and the theme kept to the styling of the venue. 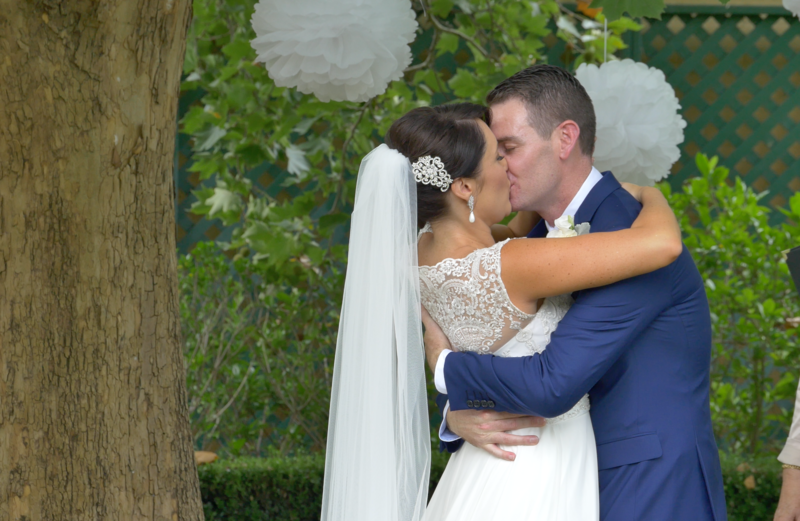 Today I freelanced for another wedding videography company, to shoot Ashleigh and James’ wedding. They exchanged vows at Our Lady Star of the Sea, Terrigal. The parish church had a great looking interior, with a huge stain glass window sky light, the lighting for the video was great. The reception was held at the Avoca Beach Surf House, where the decorators had done a great job, it looked amazing. The venue was clean and tidy and had a massive stage and dance floor. 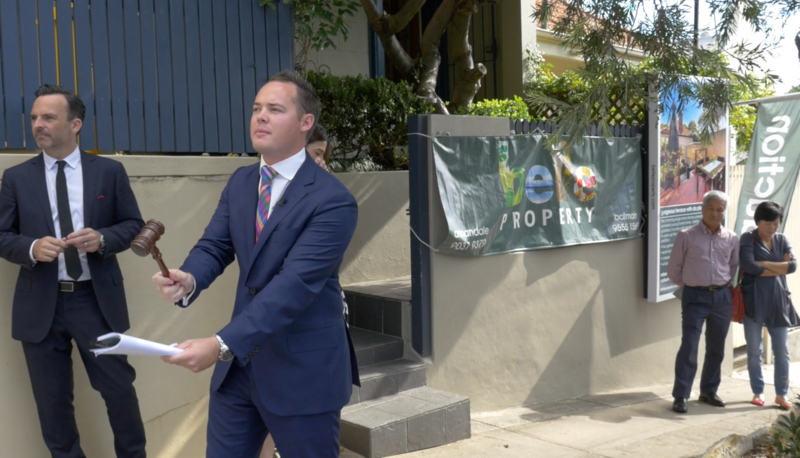 We are working with Ricky Briggs and Belle Property Annandale to produce auction videos, showcasing the auction process and why sellers should choose to use the auction process to sell their home. Ricky is professional, and the videos are looking great so far. 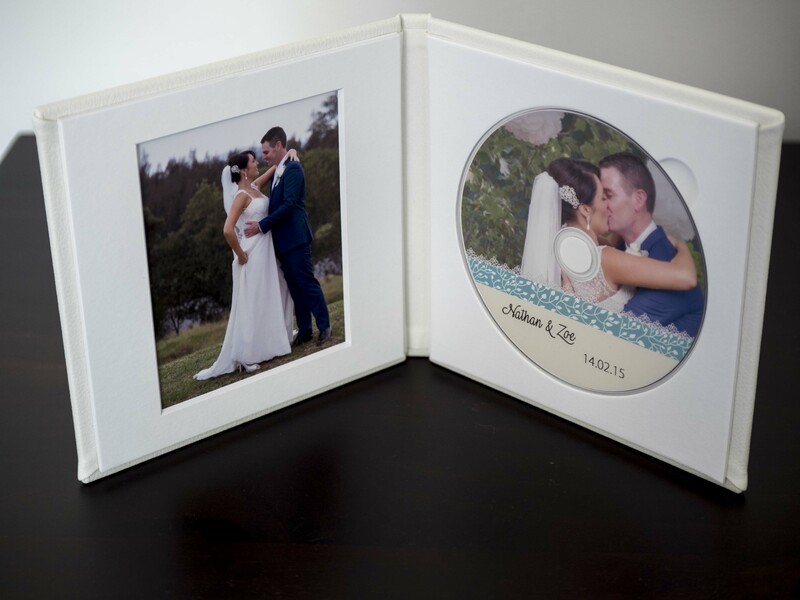 All 3 packages include a beautiful DVD presentation folio, They can be Buckram, Linen, or Imitation Leather, in various colours. The inside mats come in 2 colours – Black or White with matching spine binding and disc hubs. The one shown in the photo is the cream imitation leather for Nathan and Zoe, Which I finished editing and production within 3 weeks. Congratulations to Mr & Mrs Ross, it was a beautiful wedding and a lot of fun! The ceremony was at Peppers Guest house, in a lovely garden under a large tree. I used two cameras on the day, one stationary with a wide lens to the side of the ceremony, and myself operating another with a medium – telephoto zoom lens. Video coming soon! 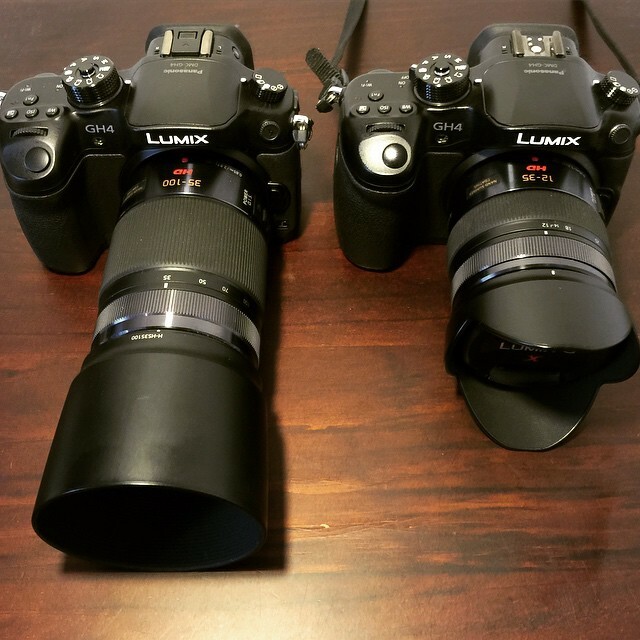 The Panasonic GH4 has proved to be a great camera to use on our shoots, it shoots in a wide variety of formats and resolutions, Has external microphone and headphone port and great battery life which are just a few of its top features. The 35-100 is a great lens, with a very usable focal length for weddings which allows us to get great close ups and beautiful portraits. 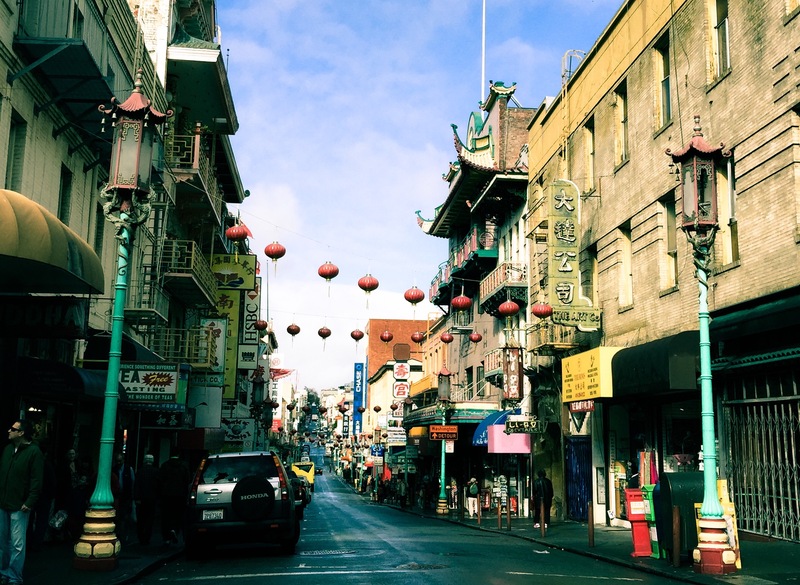 Today I arrived in San Francisco. Ignoring the rain I went for a walk around town, and ended up walking through china town which was pretty interesting. I also saw the cable car museum, and what I found interesting was how often they have to change the cables, around every 120 days. The North end of the city is very beautiful, with views down the streets to the water. 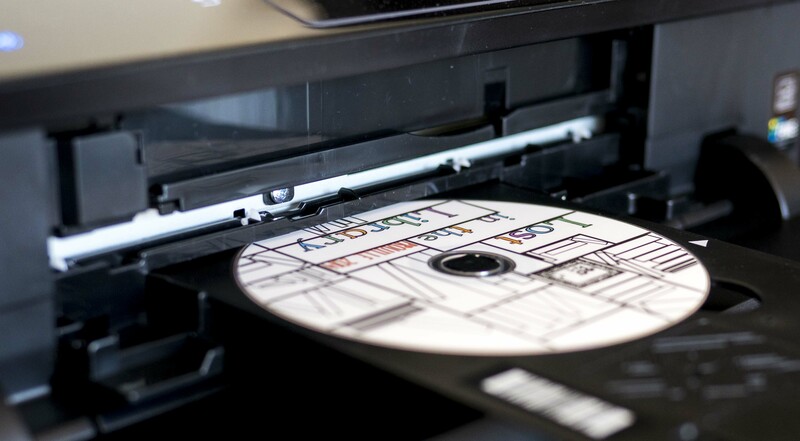 I am able to print any design or photos you require on a disk. Here is a sample from a recent school concert videography job.